While Trinidad and Tobago has already been experiencing the effects of the 2019 dry season, citizens are being warned to prepare for increased dry conditions until April. The Meteorological Service (Met Office) in its February to April 2019 climate outlook noted that drier than average conditions are likely across all of Trinidad and Tobago with high confidence in below normal rainfall. The current conditions have increased the likelihood of drought, drought-like conditions or short duration dry spells during February to March. The drier than usual period is due to cooler than average sea surface temperatures near Trinidad and Tobago and El Niño-like atmospheric features. Conditions are forecast to become drier during this period, with a 60-80 percent probability for at least four 7-day dry spells during February to April. The Met Office noted that most of Trinidad and Tobago is likely to receive less than 200mm during the three months, with a few areas in northeast Trinidad likely to receive just above 200mm of rainfall. The lowest totals are likely in Tobago and southwest Trinidad. 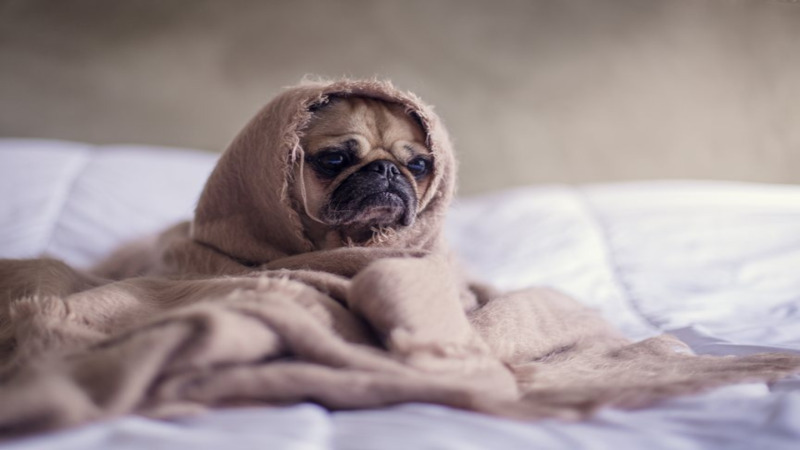 Daytime and nighttime temperatures are expected to be affected during this period, with warmer than average days and nights are likely for the three months. There is high chance for an increase in hot days and hot spells from late February to April. 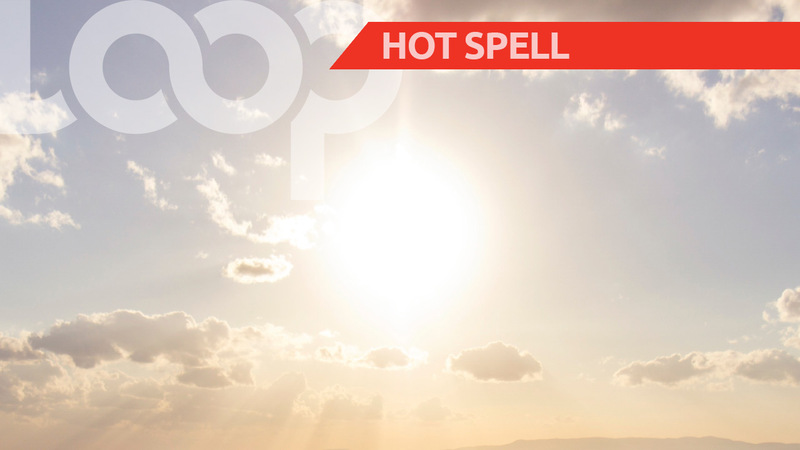 The chance for warmer than usual maximum temperatures is greater than 80 percent over Trinidad and greater than 70 percent over Tobago. Nighttime temperatures are also very likely to be warmer than average. While Trinis have been enjoying the cooler nighttime temperatures, few nights in early February are likely to have minimum temperatures cooled below 22.0oC on cloud-free nights. The chance for warmer than average nights exceeds 70 percent. Citizens are reminded over the coming months to engage in water conservation practices as the dry conditions will lead to a reduction in groundwater recharge, surface water flow and water availability. 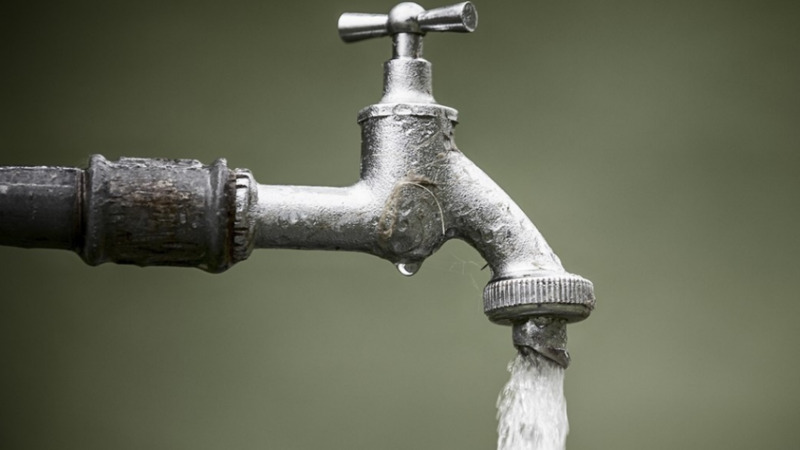 The Water and Sewerage Authority (WASA) has already announced restrictions on water use until further notice in an effort to clamp down on wastage during this period. WASA has also prioritised leak repair to ensure customers receive pipe-borne water as scheduled.